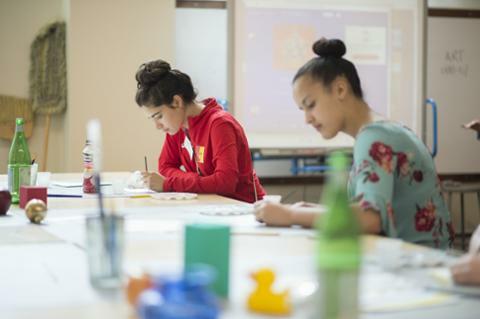 Our Mission: To develop highly-qualified educators in partnership with educational organizations. Future Educators Association is an international student organization dedicated to the recruitment and development of prospective education interested in education-related careers. Kappa Delta Pi is an international honor society in education, dedicated to scholarship and excellence. Society members recognize and honor achievement; strive to a high degree of professional fellowship, leadership, and growth in the field of education; and serve their students and educational community. Enhance your career as a member of the Alpha Zeta Chapter of Kappa Delta Pi at Pitt State. Membership in KDP gives you more than a line on a resume’. The society provides resources and services at each stage of your career to help you become and remain a better educator. 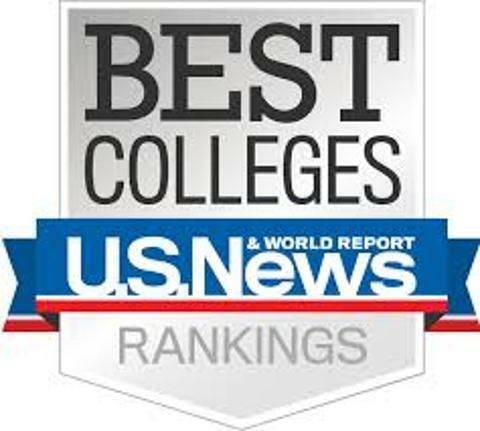 You can access essential tools and programs that give you an edge in looking for a job, pursuing graduate study, or facing everyday issues and challenges in the classroom. 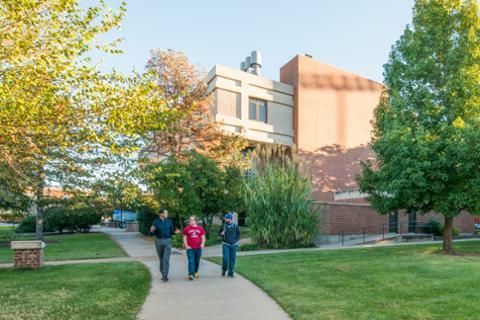 Pinnacle Honor Society is comprised of non-traditional students who return to college at age 26 or over and who maintain at least a 3.5 GPA in the major after returning to college. All disciplines throughout the university are welcome. 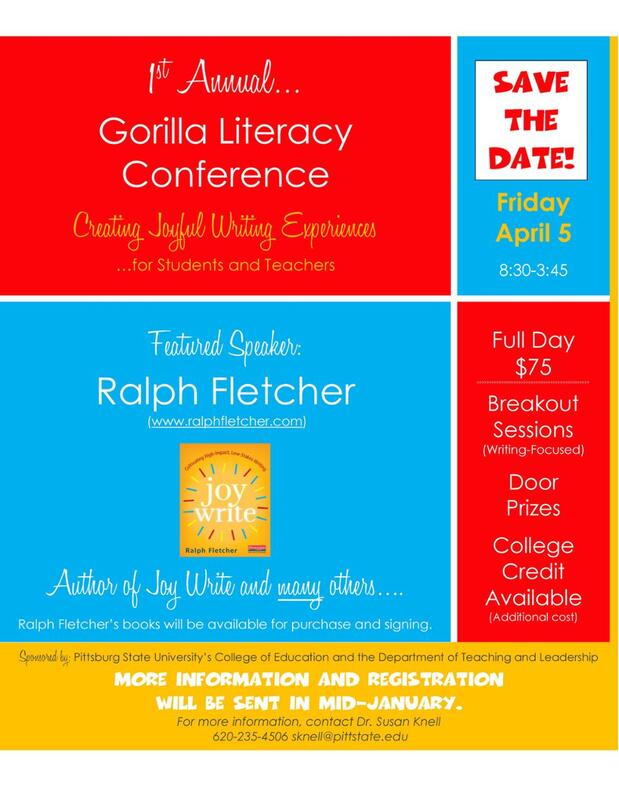 Click here to access the Gorilla Literacy Conference flyer (PDF).